UPSUPP tuoli – Undula Design ensimmäinen tuote! The first product by Undula Design is released – UPSUPP chair! 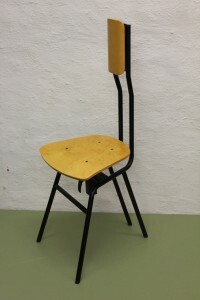 UPSUPP chair design is based on ideas from the Alexander Technique. The chair gives solid support for sitting. Narrow backrest supports upper back and leaves shoulders and arms free for any activity.